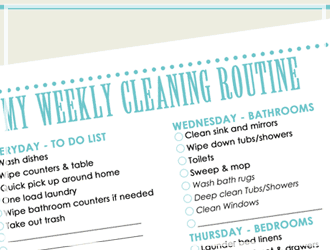 Hello Happy Money Savers! 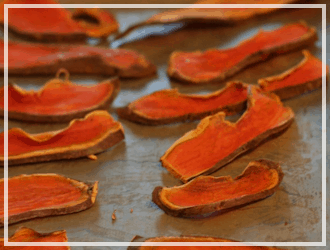 It’s time to get savin’! Below are deals on Happy Baby puffs, a leather bracelet, a KitchenAid beater attachment, a spring facial hair remover, toy water flutes, and fairy tale blocks. Remember, Amazon prices can – and often do – change quickly, so if you see something you like, be sure to snag it fast before the price goes up! 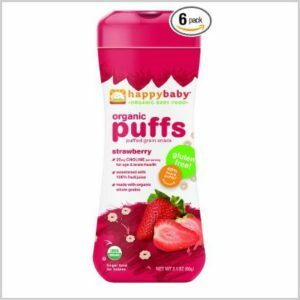 Get these Happy Baby Organic Puffs, Strawberry (Pack of 6) for just $9.56 (was $19.13) when you subscribe and save to 5 or more items in one month and use the 35% off clip and save coupon. I think it’s safe to say you won’t find a better deal! Plus, since it’s a subscribe and save item, it will ship for free. How adorable is this?! 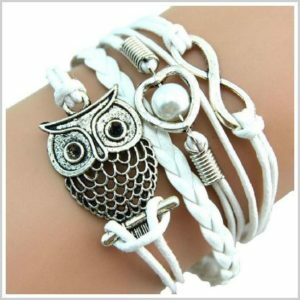 Get this Susenstone Infinity Owl Leather Bracelet for just $3.02 (was $9.00). Everyone get’s free shipping. 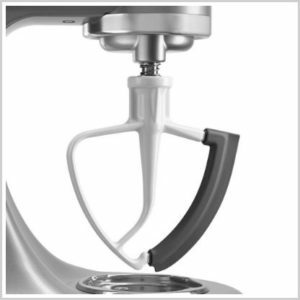 If you love and use your KitchenAid as much as I do then you need this next deal. Get this KitchenAid Flex Edge Beater for Tilt-Head Stand Mixers for just $20.29 (was $39.99). It will ship for free if you’re an Amazon Prime member. With free shipping for Amazon Prime members, get this New Spring Facial Hair Remover for just $7.99 (was $20.99). 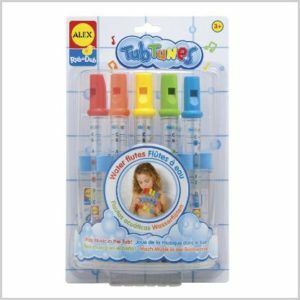 Make bath time even more fun with these ALEX Toys Rub a Dub Water Flutes. Right now they are just $9.59 (was $16.50). Amazon Prime members will get free shipping. This would make a fabulous Christmas gift! 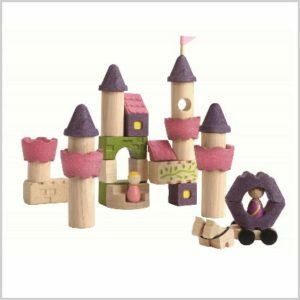 Get these Plan Toys Fairy Tale Blocks for just $19.98 (was $34.99). Plus, it will ship for free for Amazon Prime members.